USA. New York. 2011. Occupy Wall Street. 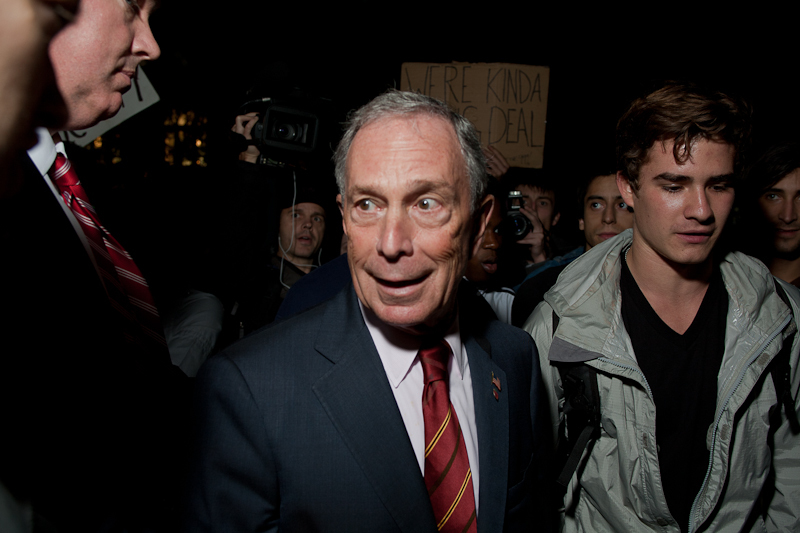 Mayor Bloomberg pays a suprise visit to Zuccotti Park on the night of Wednesday, October 12, 2011.